Divorced mom, Mia Gibbs’ family is her life, but her world is turned upside down when she falls for her one-time teenage crush Nick McGuire, a workaholic lawyer who isn’t a family man. Fans of Susan Wiggs’ The Lakeshore Chronicles will love this heartwarming friends to lovers story releasing this summer from Grand Central – Forever. 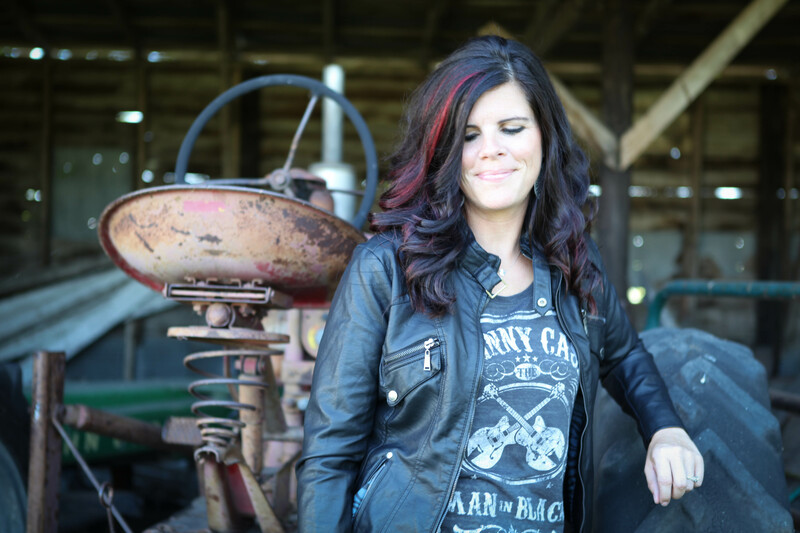 Jennifer Ann is the author of ten contemporary romance novels with complex love stories. 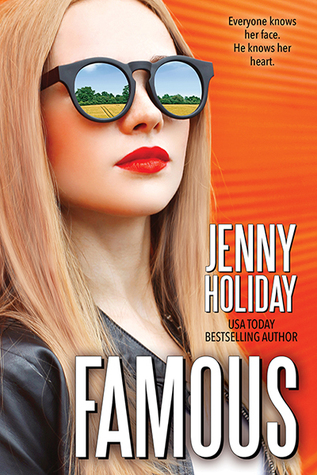 Like her characters, she’s in love with the city of New York, trips on airplanes or the back of her husband’s Harley, and everything rock and roll. Sometimes you can catch her driving a tractor alongside her husband in southern Minnesota while trying to keep up with the madness of their four active children. here – that’s where the similarities unfortunately end. every way, and I can’t imagine my life without him in it. ability, of how fiercely protective he was about those he cared for. that still haunts me when I am alone in the dark. 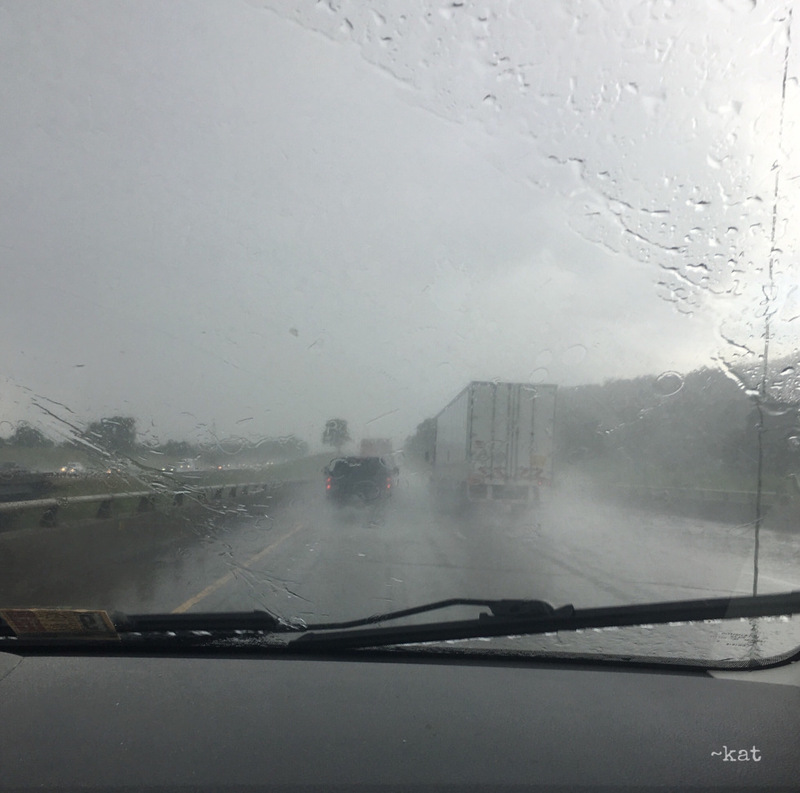 from our lives for the past two years. with the limelight quickly saw that dream diminish. began writing them down. Before I knew it, ‘Cut’ had been completed. anyone wish to get in touch. as much as I enjoy writing them. 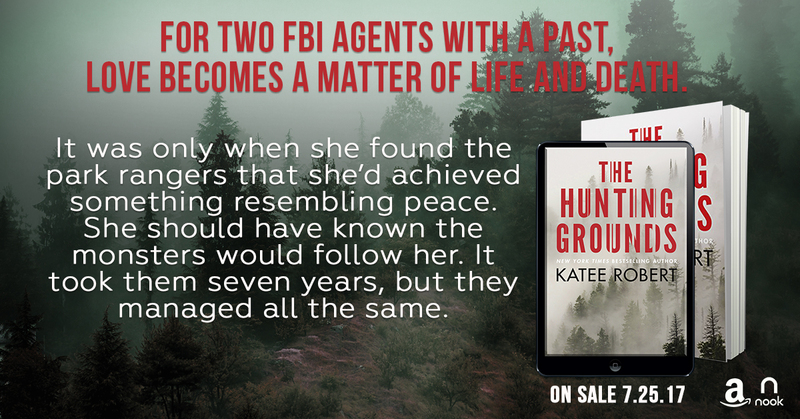 The Hunting Grounds is filled with suspense and the plot pulls you into the story right from the beginning. The Hunting Grounds is told through three point of views that is Vic, Maggie and Madison. Maggie is a strong, brave and determined park ranger who doesn’t fear risking her life to save someone. Her character was my favourite character from this book. It was a very well built character. And then the next person I would like to talk about is Vic, his character was also good. Like Maggie he is also brave and strong. Along with that he has an awesome ability to remain calm in most situations and he is somewhat a control freak too, but not in a bad way though. Madison’s part was short, and mostly told to convey the past and what might have caused the crime. The romance between Maggie and Vic made up only a small part of the plot but still it was beautiful and it was just the perfect dose of romance that this novel needed. 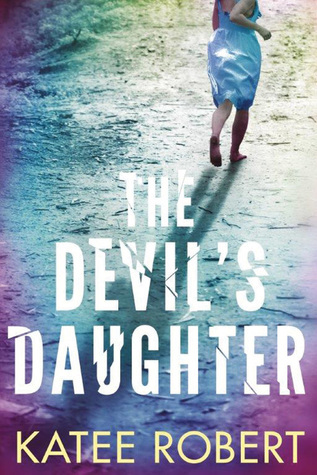 This novel was filled with suspense and lot of unpredictable twists and turns. The plot kept me at the edge of my sit until the criminal got caught. The mystery was so gripping that it was very difficult to stop reading the book. 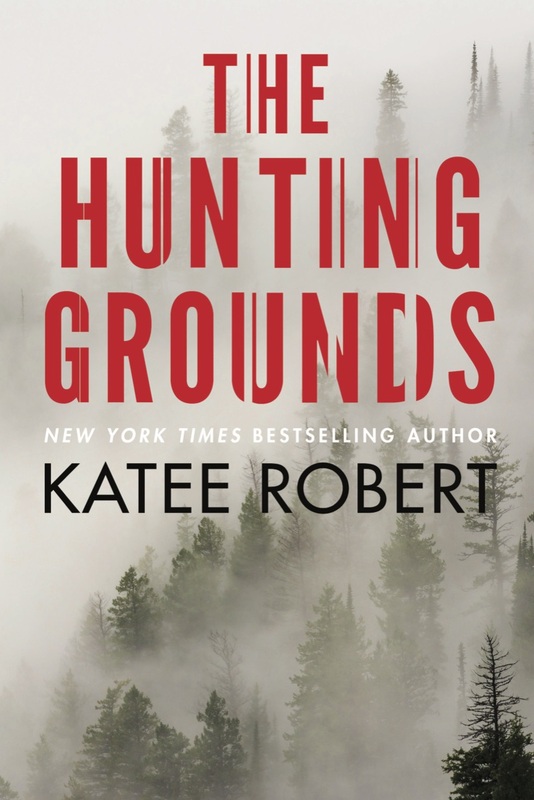 I loved The Hunting Grounds and I guess it is my best mystery read of this year till date. I would definitely like to recommend this book to all the suspense lovers. But a dream that always mattered. 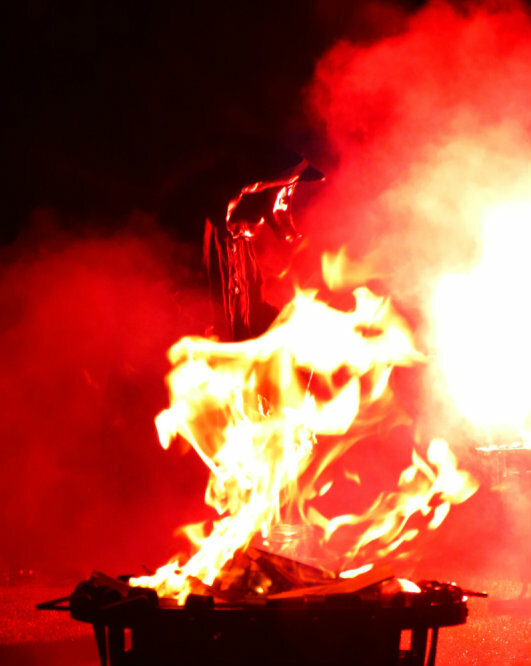 But left behind my visage. Still stuck to my face. I love these stories where the author writes about a famous person and we get to have peek into their lives and realise how much they are like us. And Emmy’s (Emerson Quinn) story was no different, I totally loved it. Emmy is famous singer. She is filled with talent, has a golden heart and wants to live her life the way she wants to. She is sassy and a free spirited girl. I liked the way she named her overthinking self Maudie who always fills her mind with worst case scenarios. On the other hand Evan is a professor who had been a painter but left painting after his father got arrested. He is totally cut off from the music industry and he didn’t even know who Emerson Quinn was until she showed up on her doorstep and she had to google her name. He is caring, handsome and everything that a woman would love to have in her boyfriend. Emmy and Evan were like jigsaw puzzle they only complete each other when they are together. The compliment each other and actually help each other to be who they are. For Emmy Evan was a muse and for Evan she was. Their love story was very beautiful. Among the secondary characters, the most important were Mrs Johansen and Tony. Both of them were awesome character. Tony was Emmy’s assistant who stood like steel beside her both before and after she became famous. And Mrs Johansen is a 79 year old lady who lives her full on. She is actually the coolest old lady I have ever met. I would definitely Famous to all romance lovers.